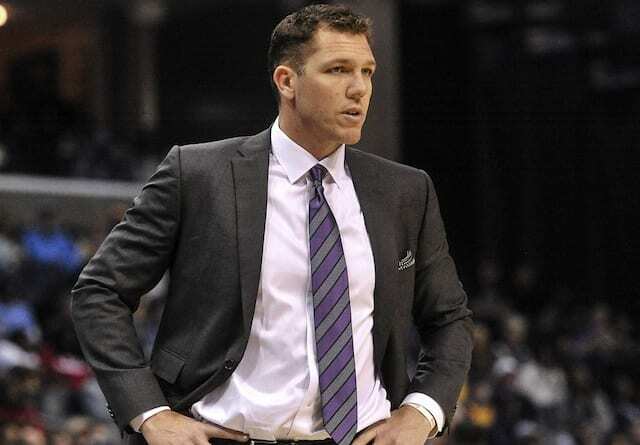 In a game that became personal when Marcin Gortat and John Wall took shots at Los Angeles Lakers rookie Lonzo Ball leading up to the game, the Lakers had a bit of extra motivation going into Wednesday night’s game against the Washington Wizards. 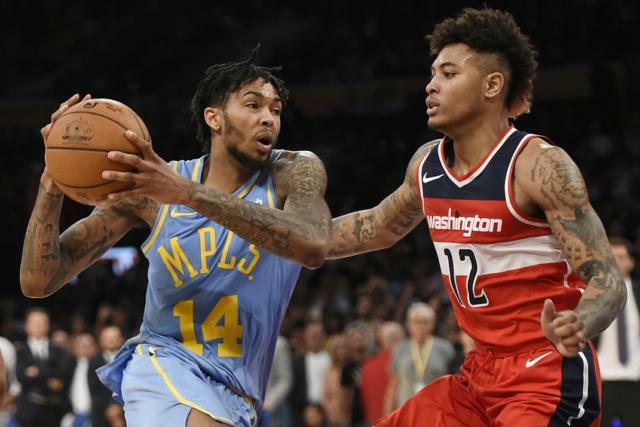 The result ended up being a good one, as the Lakers erased a double-digit deficit when Brandon Ingram tipped in a layup to send the game to overtime, and then Los Angeles came away with a 102-99 win in overtime, handing the Wizards their first loss of the season. 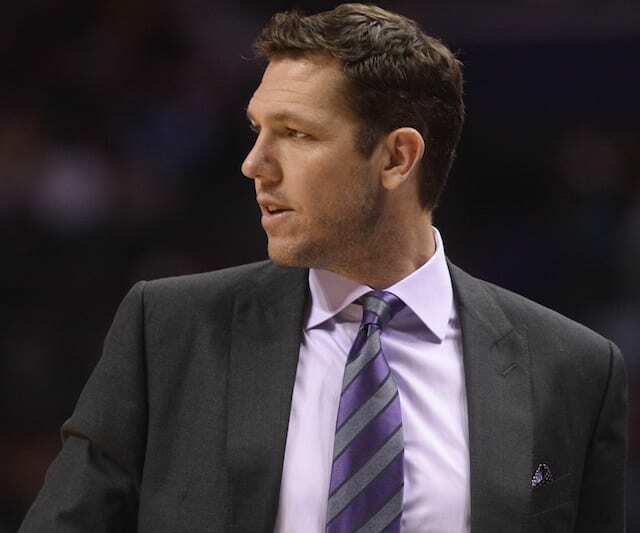 For much of the fourth quarter and overtime period, head coach Luke Walton’s lineup consisted of five players all under the age of 25 in Ball, Kentavious Caldwell-Pope, Brandon Ingram, Kyle Kuzma and Julius Randle. The unit fought hard on both ends of the floor and showed maturity well beyond their years in beating the Eastern Conference’s fourth-best team from last season. 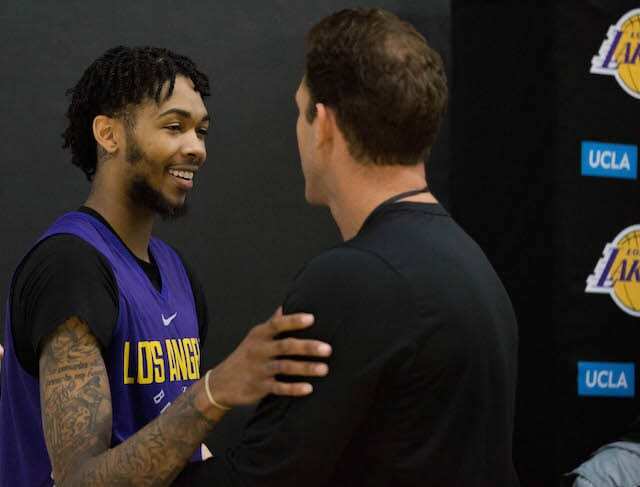 After the game, Ingram complimented his head coach for trusting in the young guys down the stretch of the game. “Basketball is basketball, no matter what age you are,” Ingram said. 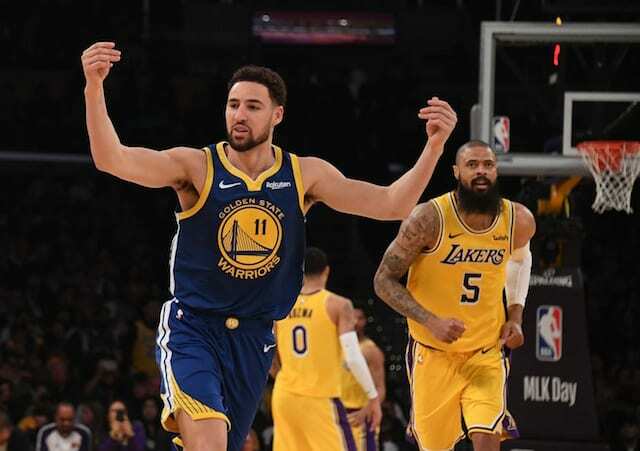 Ingram, in particular, showed a lot of maturity down the stretch, as he struggled for the first three quarters and then came alive, scoring 12 points in the fourth quarter including the game-tying layup. While Ingram has struggled a bit to begin the season, he is beginning to show why the Lakers value him so much as he continues to show improvement each game.